Posters & Stickers There are 179 products. 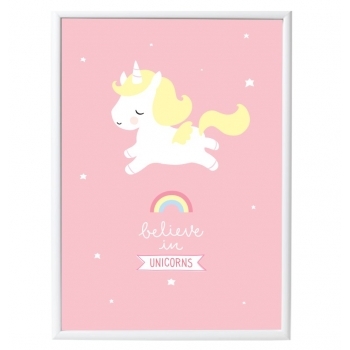 Does your little girl believe in Unicorns? 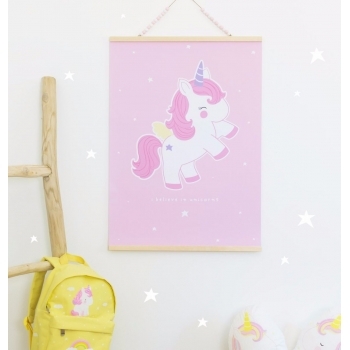 Then hang this Unicorn poster on the wall of her room. 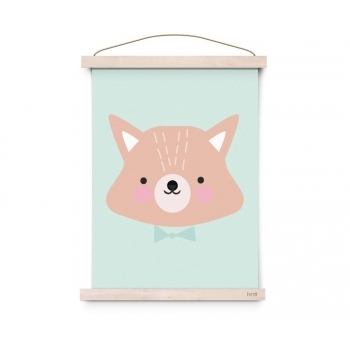 Lovely tip: This poster fits in the Lovely poster hanger – a simple hanging system that clicks together with magnets and looks great in any interior. 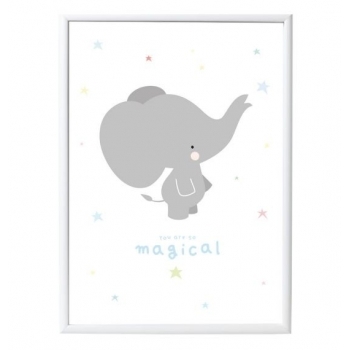 This lovely grey elephant poster ‘you are so magical’ fits perfectly in any baby or kids room. 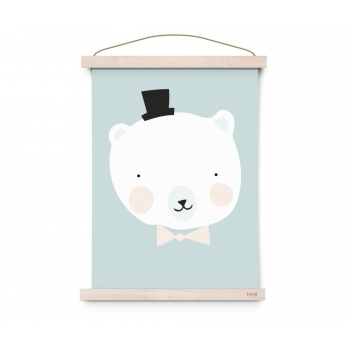 Lovely tip: This poster fits in the Lovely poster hanger – a simple hanging system that clicks together with magnets and looks great in any interior. 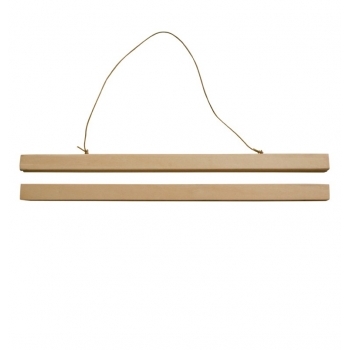 Set of natural plywood poster hangers for A3 prints. 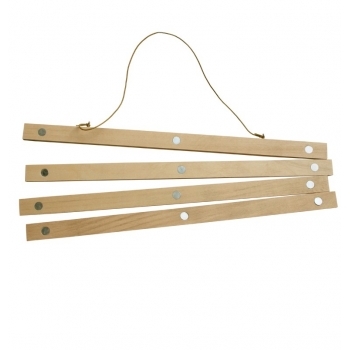 Top and bottom hangers are held together with magnets; simply pull apart and place the poster in between. No screws needed! 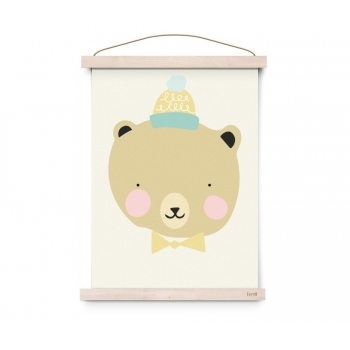 Such a great alternative to a traditional picture frame! 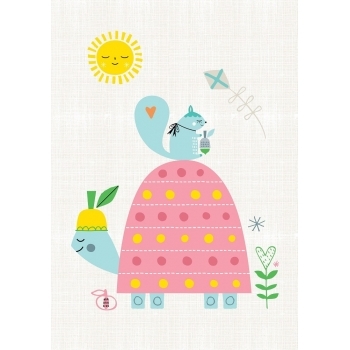 The Slow Poke poster is a wonderful Suzy Ultman illustration of a sweet turtle and his little squirrel friend. 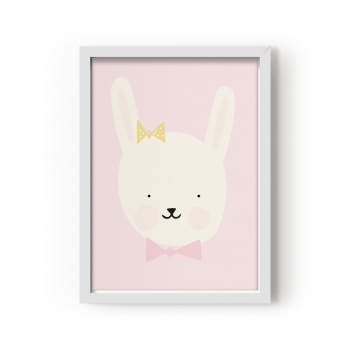 The soft pastel tones are perfect for any nursery. 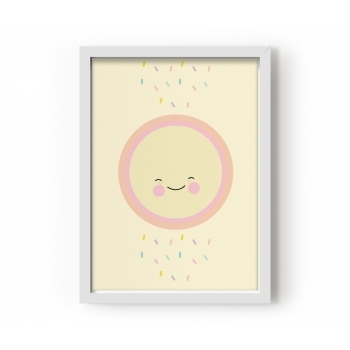 Isn't this the sweetest sunny poster ever ? 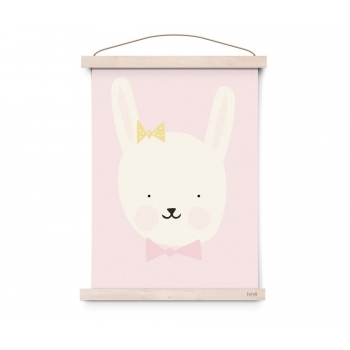 The soft and creamy colours would make the sweetest addition to a little girl's bedroom or nursery, either in a frame or hung on the wall directly. Every home needs a hugging point! 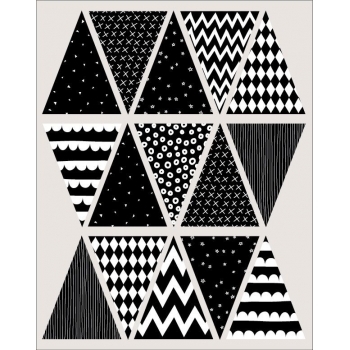 This lovely black wall decal will cheer up any room at home. The design is available in different colours. Every home needs a hugging point! 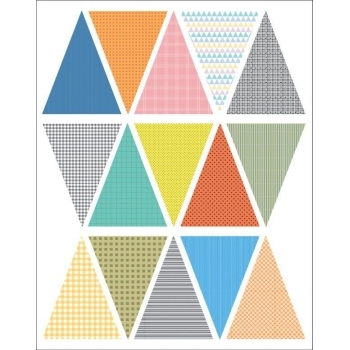 This lovely blue wall decal will cheer up any room at home. The design is available in different colours. 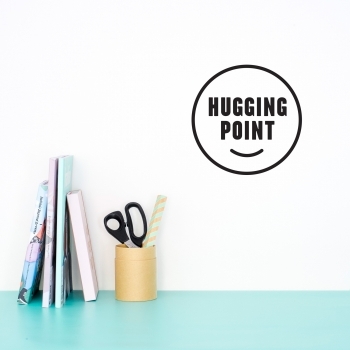 Every home needs a hugging point! 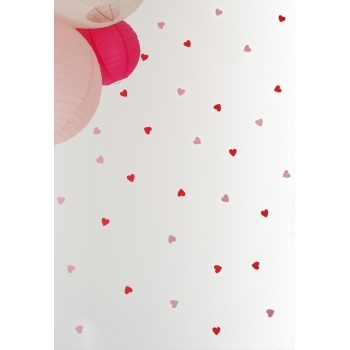 This lovely pink wall decal will cheer up any room at home. The design is available in different colours. 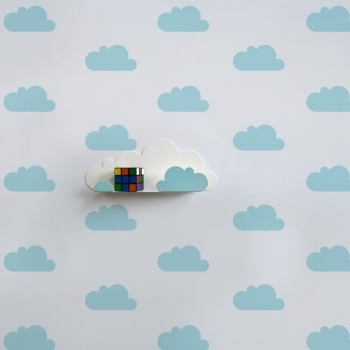 These cloud stickers bring a dreamy touch to your kid’s room. 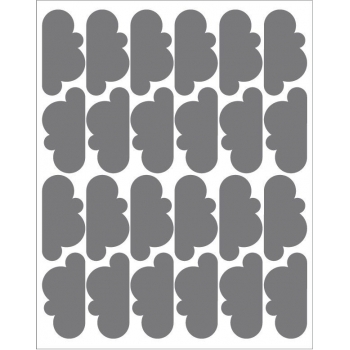 The 24 grey cloud wall decals are easy to apply, removable and repositionable. And they don’t leave marks on the wall. 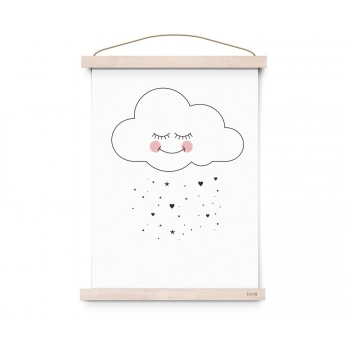 These cloud stickers bring a dreamy touch to your kid’s room. 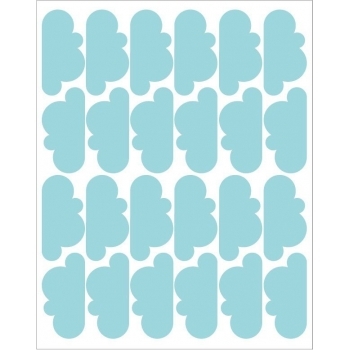 The 24 blue cloud wall decals are easy to apply, removable and repositionable. And they don’t leave marks on the wall. 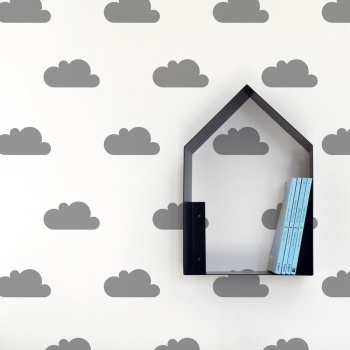 These cloud stickers bring a dreamy touch to your kid’s room. The 24 pink cloud wall decals are easy to apply, removable and repositionable. And they don’t leave marks on the wall. Happy cloud is raining twinkling stars. 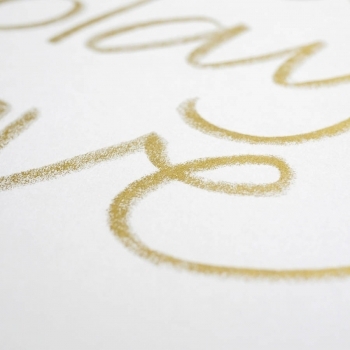 ‚Shower them with love‘ quote at the bottom of the print. 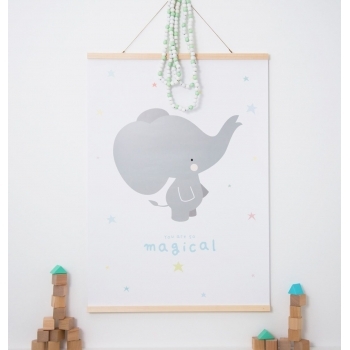 Cute 50 X 70 cm poster for a baby's room. Happy cloud is raining lovely hearts. ‚Shower them with love’ quote at the bottom of the print. 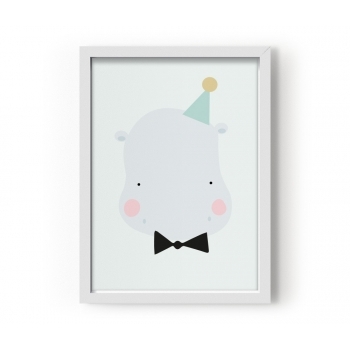 Cute 50 X 70 cm poster for a baby's room. Lovely sleeping moon poster. ‚Starry starry night‘ quote at the bottom of the print. 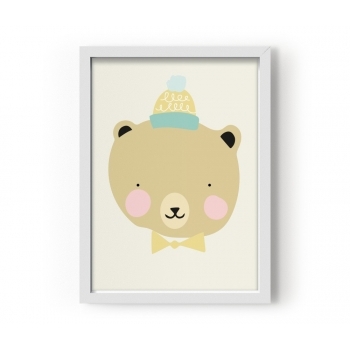 Cute 50 X 70 cm poster for a baby's room. 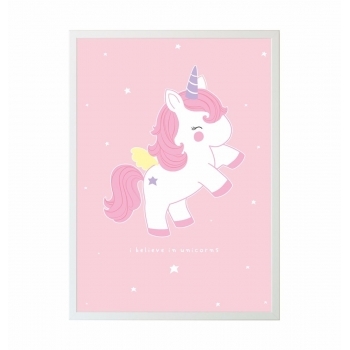 This beautiful unicorn poster is a must have for every girl’s room. ‚Believe in Unicorns‘ quote at the bottom of the print. 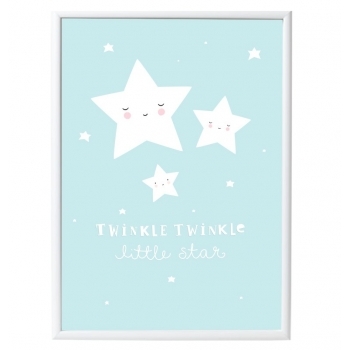 This lovely ‚Twinkle twinkle little Star‘ poster is a must have for every baby’s nursery. 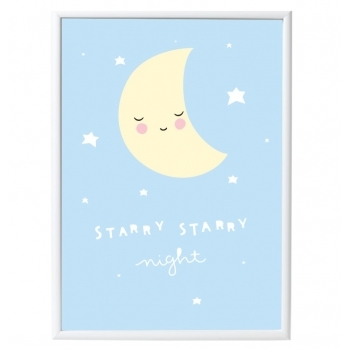 These cute stars on a pastel blue background are perfect for boys and girls rooms. This cool black & white bat poster fits perfectly in a boys room. ‚Grow wild‘ quote at the bottom of the print. 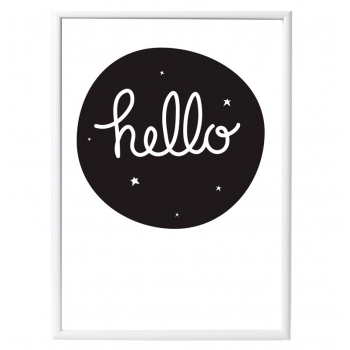 This trendy black and white ‚Hello‘ poster will put a positive and welcoming message on your walls. 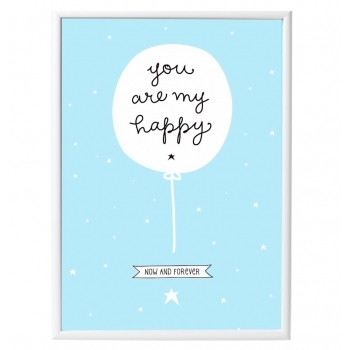 ‚You are my happy - now and forever‘ isn’t this the loveliest poster to put on your little one’s wall ? 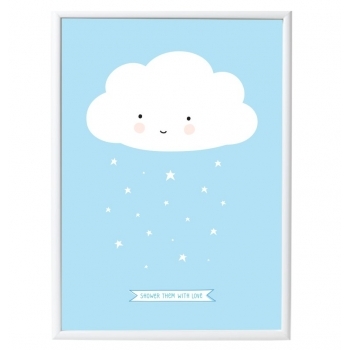 This blue and white print is a must have for any kid’s room. 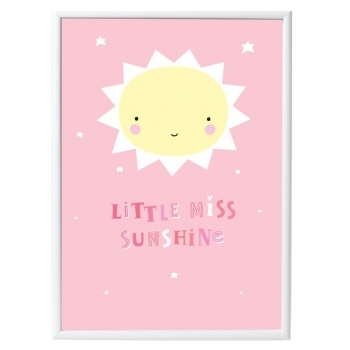 This cute Little Miss Sunshine poster puts a smile upon your face. 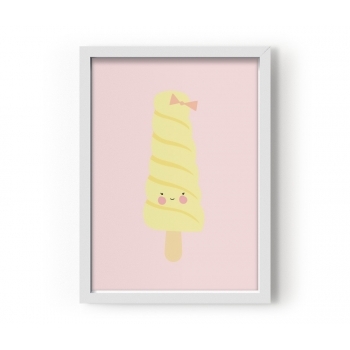 Lovely 50 x 70cm print in pink, white and yellow that will brighten up your girl’s room. 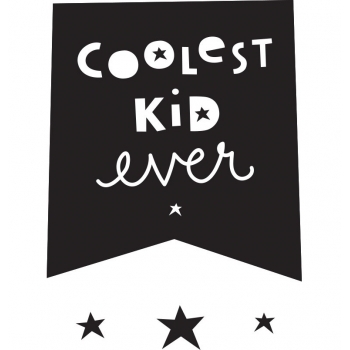 Your child will have the coolest room with this ‚Coolest Kid Ever‘ wall sticker ! 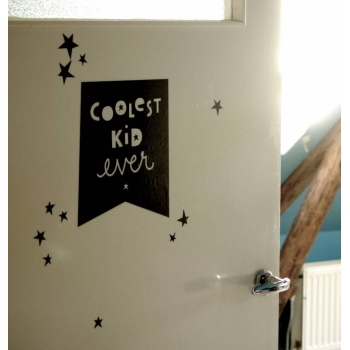 The large black quote and 16 smaller stars stickers give every room a new look in an instant! 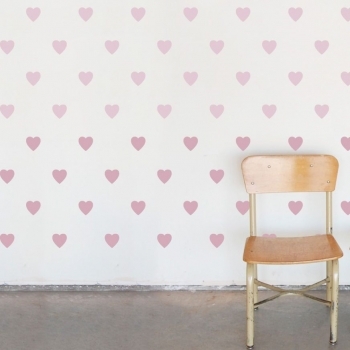 Brighten up your kid’s room with these lovely heart stickers. The 42 wall decals are easy to apply, removable and repositionable. And they don’t leave marks on the wall. 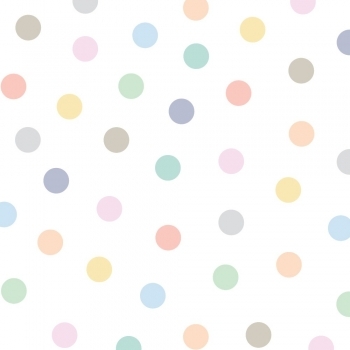 Brighten up your kid’s room with these lovely pastel dot stickers. 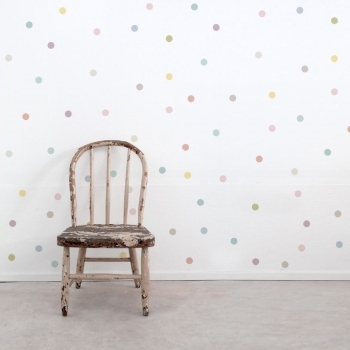 The 100 wall decals are easy to apply, removable and repositionable. And they don’t leave marks on the wall. 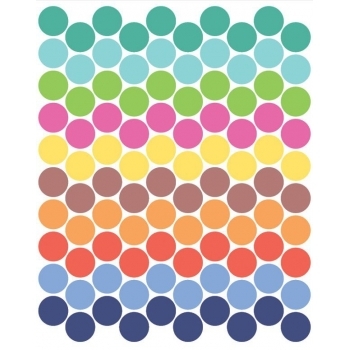 Brighten up your kid’s room with these lovely coloured dot stickers. 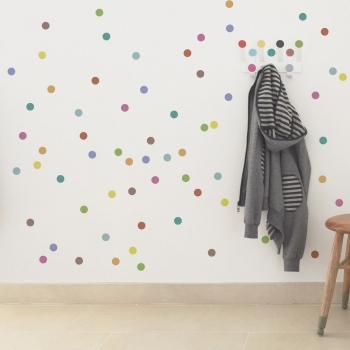 The 100 wall decals are easy to apply, removable and repositionable. And they don’t leave marks on the wall. 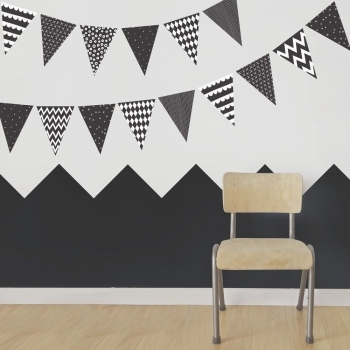 These black & white bunting stickers are such a wonderful addition to your kid’s room. The 15 flags in different styles are easy to apply, removable, and repositionable. And they don’t leave marks on the wall. 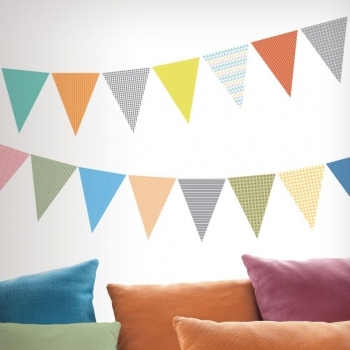 These colourful bunting stickers are such a wonderful addition to your kid’s room. 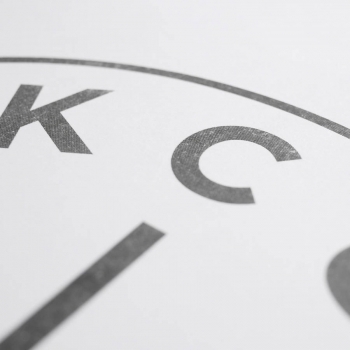 The 15 flags in different styles are easy to apply, removable, and repositionable. And they don’t leave marks on the wall. 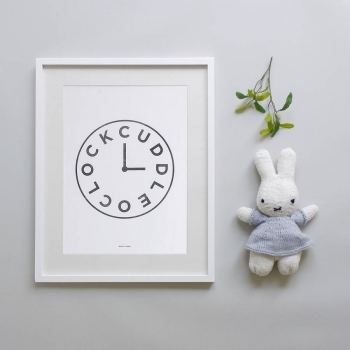 This cute and unique typographic ‚Cuddle O’Clock‘ print in black is perfect for any nursery. 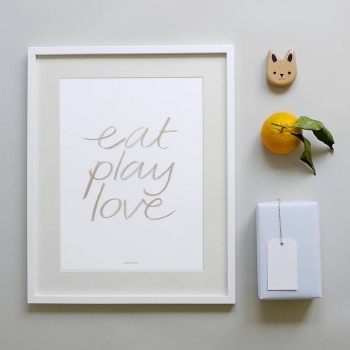 This minimal typographic ‚Eat, Play, Love‘ print in gold is perfect for any nursery or kitchen. 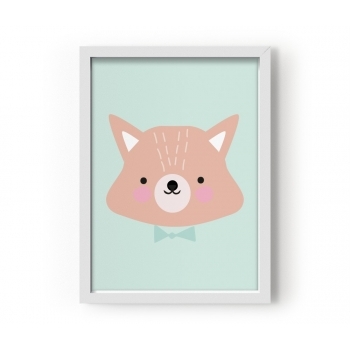 Say Hi to lovely Mr. Fox. 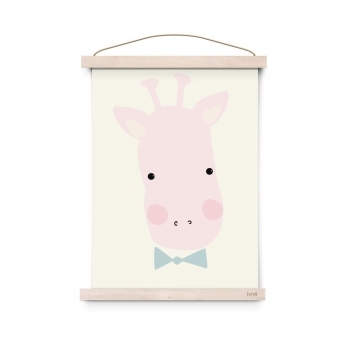 The mint and creamy colours would make the greatest addition to a little boy's bedroom or nursery, either in a frame or hung on the wall directly. 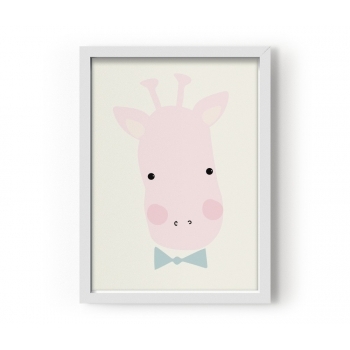 Meet Miss Giraffe! 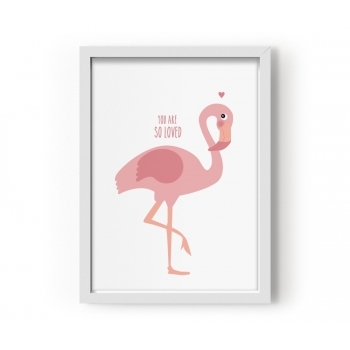 This lovely animal poster will definitely add a dreamy touch to your kid’s room. Meet Mister Polar! 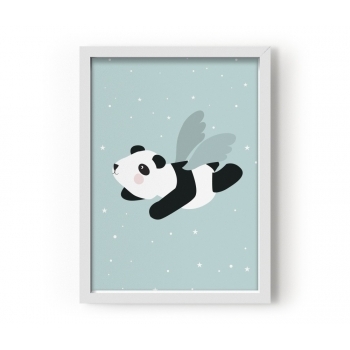 This lovely animal poster will definitely add a dreamy touch to your kid’s room. 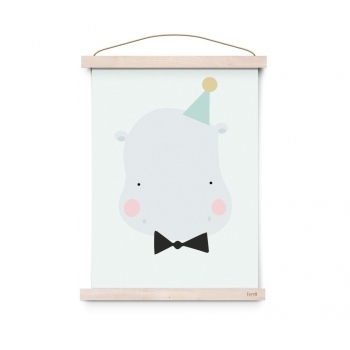 Meet Happy Hippo!This lovely animal poster will definitely add a dreamy touch to your kid’s room. Meet Miss Bunny! 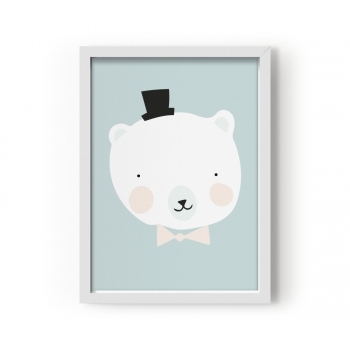 This lovely animal poster will definitely add a dreamy touch to your kid’s room. Meet Friendly Lion! 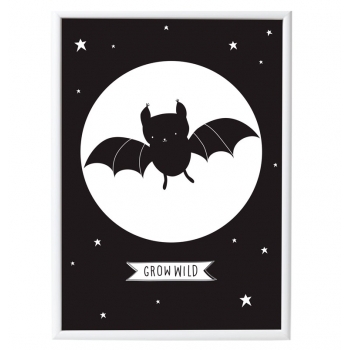 This lovely animal poster will definitely add a dreamy touch to your kid’s room. Meet Frisky Grizzly! 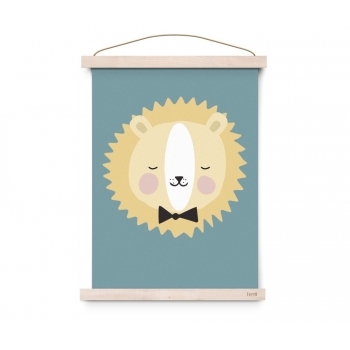 This lovely animal poster will definitely add a dreamy touch to your kid’s room. Time for some Ice Cream ! This cool popsicle poster is such a cool way to add some colour to your kid’s room. Time for some ice cream ! 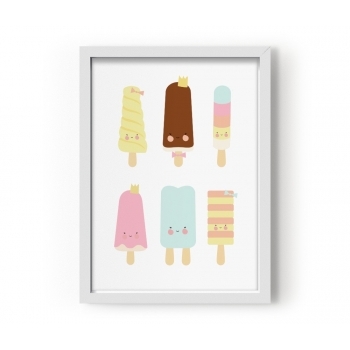 This cool Papaya Twister poster is such a cool way to add some colour to your kid’s room. For all fruit lovers ! 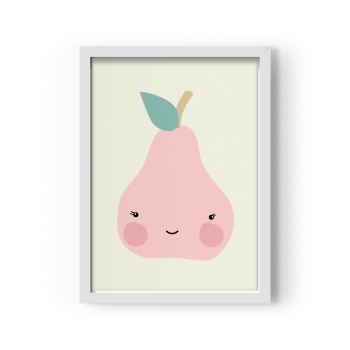 Add a dash of fresh fruit to your kid’s room with this super lovely pear poster. For all fruit lovers ! 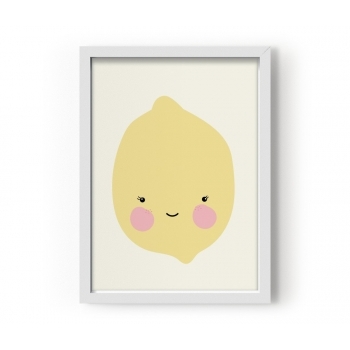 Add a dash of fresh fruit to your kid’s room with this super lovely citron poster. For all fruit lovers ! 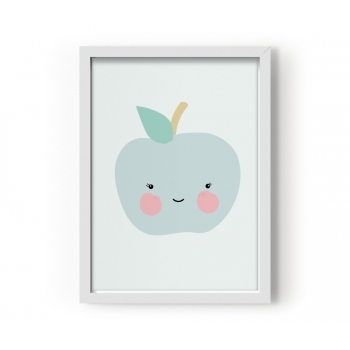 Add a dash of fresh fruit to your kid’s room with this super lovely apple poster. ’I Love You To The Moon And Back’ - a classic ! 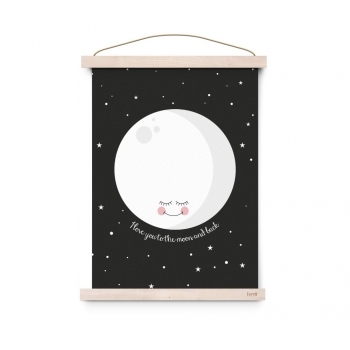 Your kids will have wonderful dreams with this lovely black version of the white moon and the sparking stars. 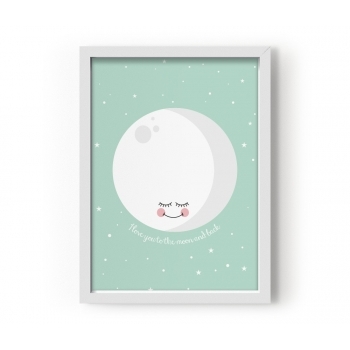 ’I Love You To The Moon And Back’ - a classic ! 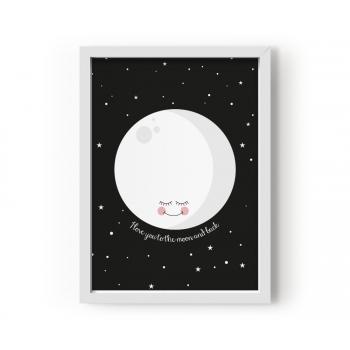 Your kids will have wonderful dreams with this lovely mint version of the white moon and the sparking stars. ’I Love You To The Moon And Back’ - a classic ! 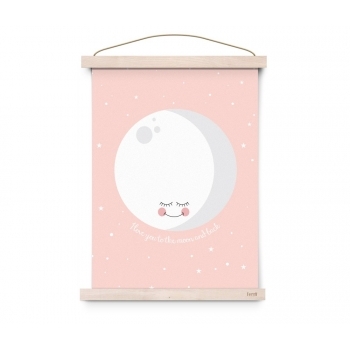 Your kids will have wonderful dreams with this lovely pink version of the white moon and the sparking stars. 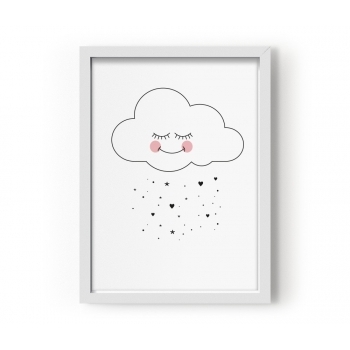 Your kid will have the sweetest dreams having the ‚Sweet Cloud‘ poster in his or her room. A must-have ! 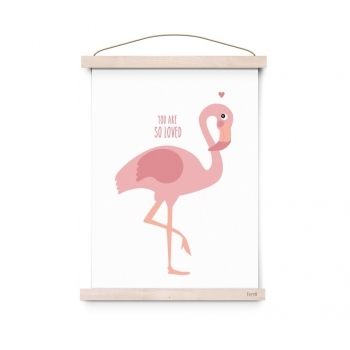 Of course you’re in love with your kids, but you’ll also fall in love with this super cute flamingo poster. 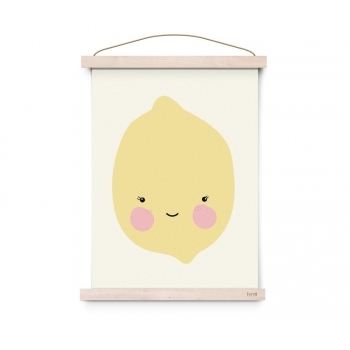 A great addition for your little one’s room. 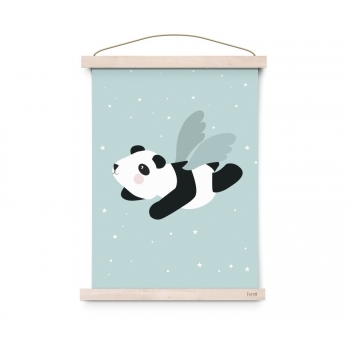 This poster is perfect for all panda lovers! 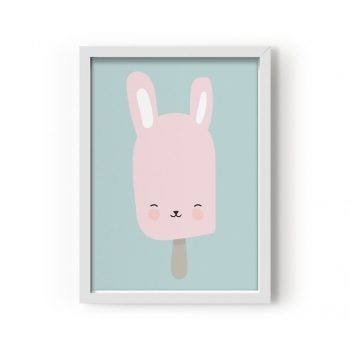 A fun pop of mint for your nursery or kid’s room, either in a frame or hung directly on the wall. 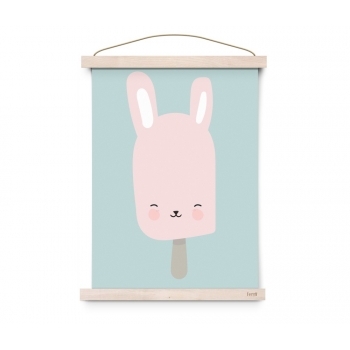 This lovely bunny popsicle poster adds a touch of summer with its soft and creamy colours to any room.